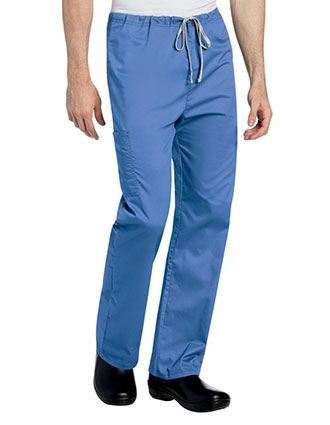 Browse our selection of unisex scrub pants that are functional, practical yet stylish. 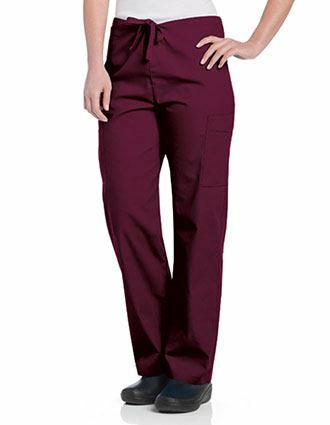 We take pride in offering the best medical scrubs at the most affordable prices. 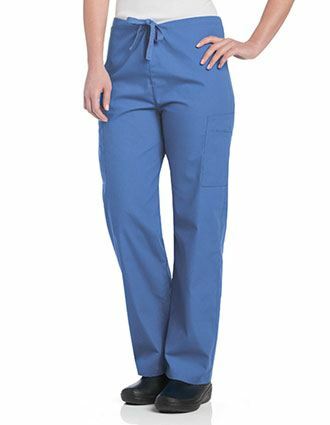 Pulse Uniform offers huge selection of brands including Cherokee, Adar, WonderWink, Dickies and in different colors and styles. 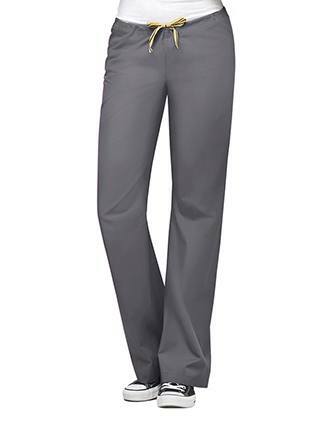 We have sizes ranging from XXS to 5XL in regular, tall and petite inseam lengths. 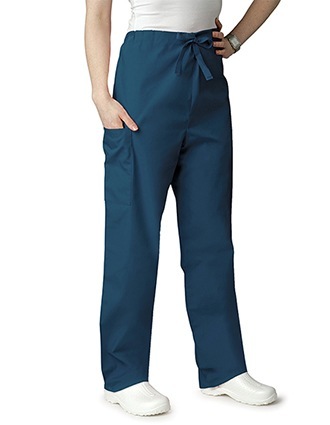 Our unisex scrub pants are carefully chosen to ensure your comfort. 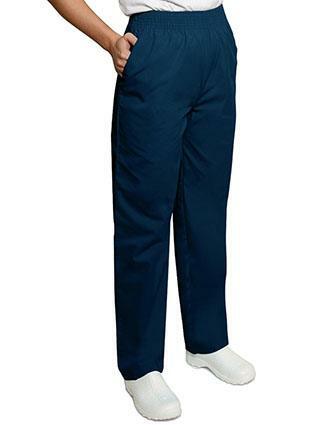 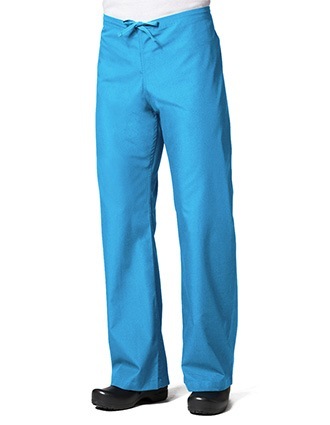 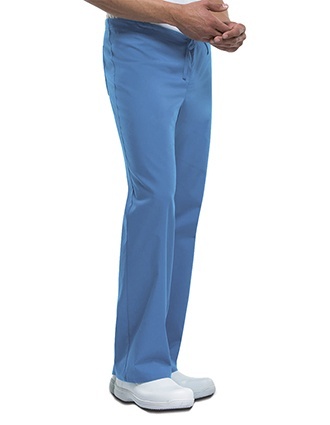 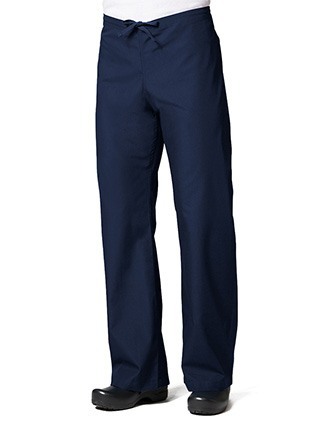 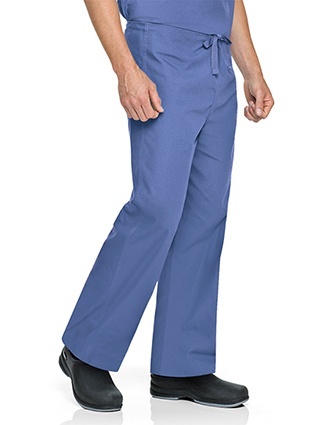 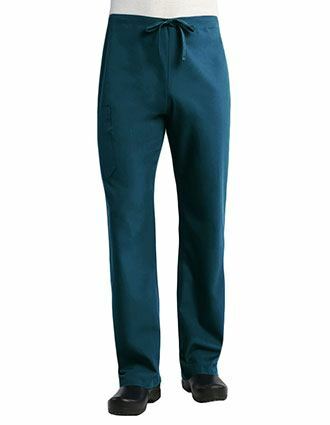 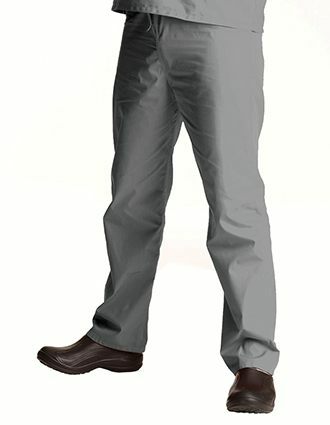 With reinforced seams, topstitching and multiple pockets – the scrub pants are great value for money. 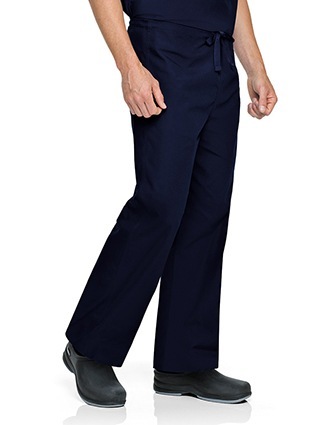 With additional features like improved flexibility, breathability, and antimicrobial fabric, you are bound to find the right pants that are well suited for your needs. 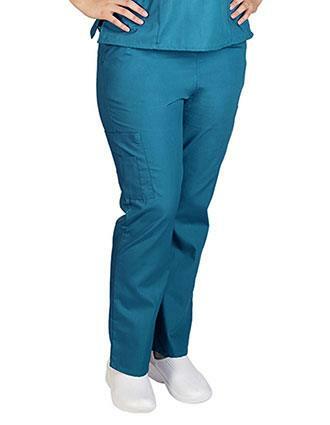 Place your order now and get your most functional nursing drawstring delivered at your doorstep at very affordable pricing. 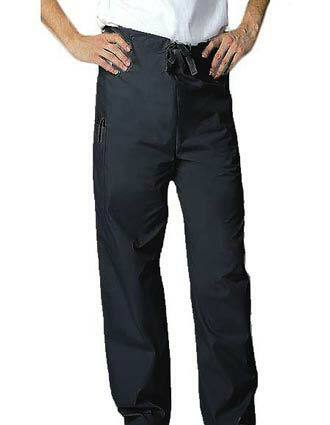 We also offer group and bulk order discounts. 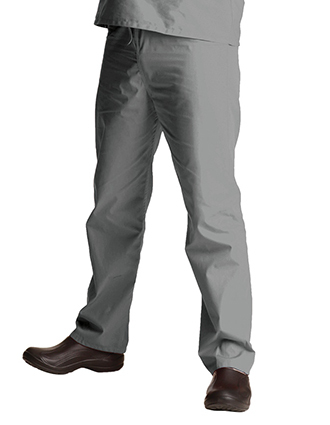 So why wait? 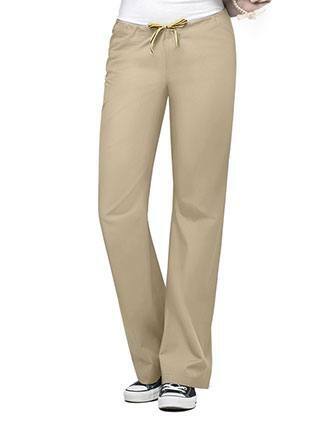 Shop now and get the best prices! 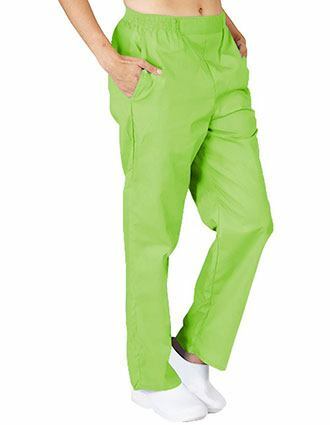 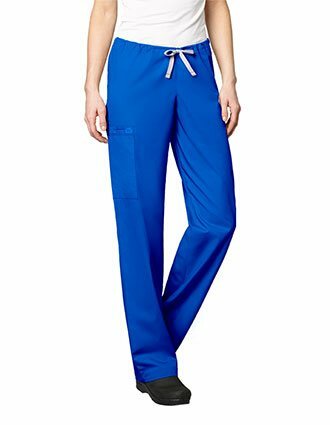 Q- Are unisex scrub pants available in drawstring waistband? 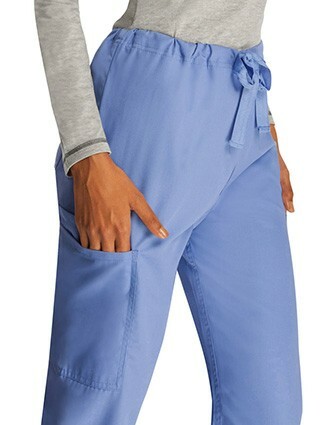 A- Yes, we have these scrub pants in both – drawstring and elastic waistband. 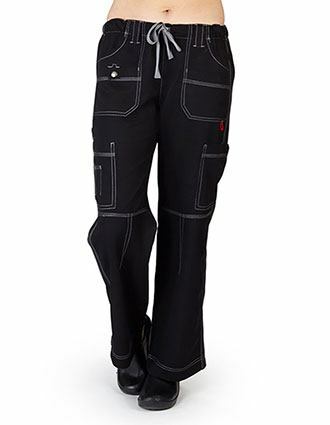 Q- What are unisex pants? 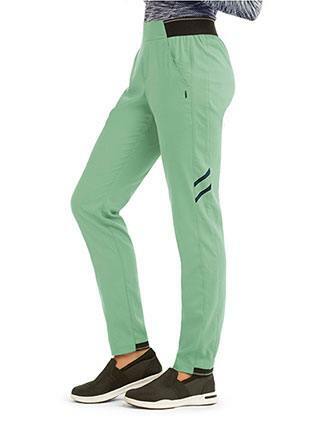 A- Unisex scrub pants are designed for both men and women. They usually have a straight cut, neither baggy nor tight. 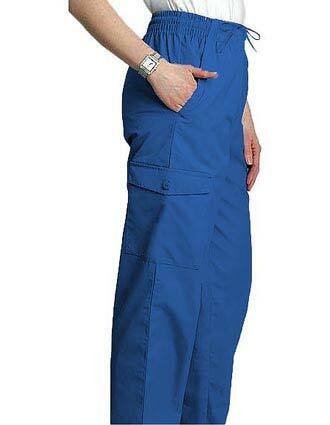 They are extremely functional for both genders and are preferred by professionals in the healthcare sector. The advantage of these scrub pants is that the entire department can wear the same style and color instead of choosing between men. Q- How can women get the right size in unisex pants? 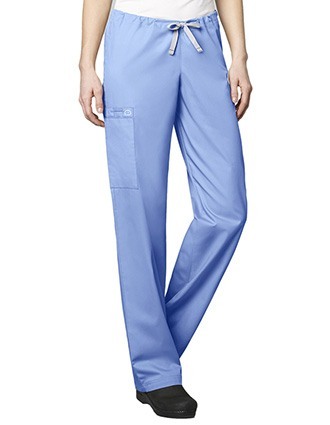 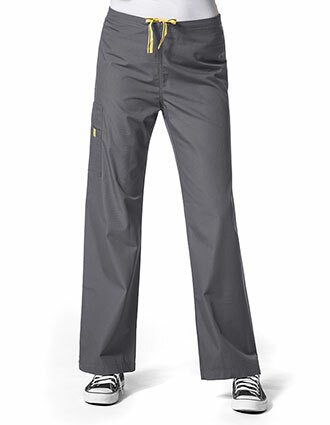 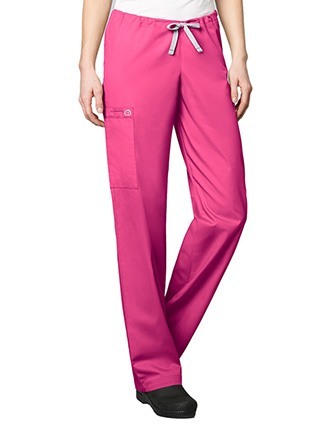 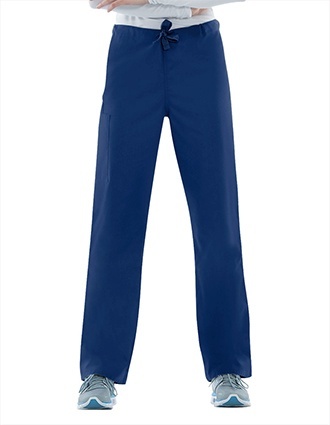 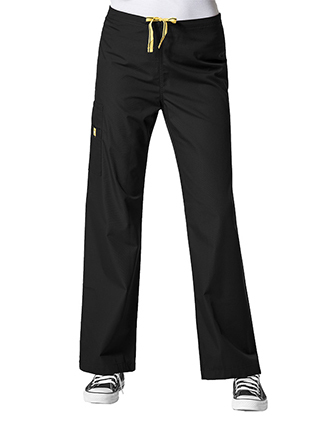 A- Unisex scrub pants generally run one size bigger for women. 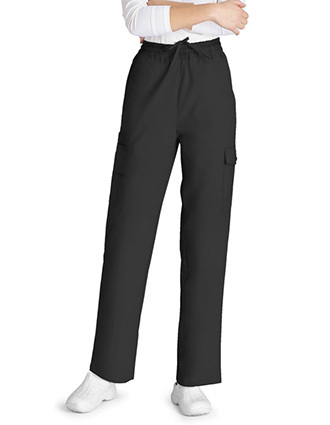 The unisex sizes are created using the men’s size chart. 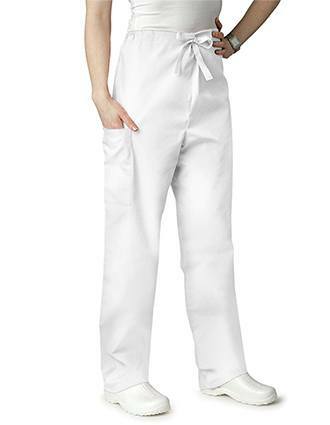 Therefore, if you don’t know your unisex size, order a size down. 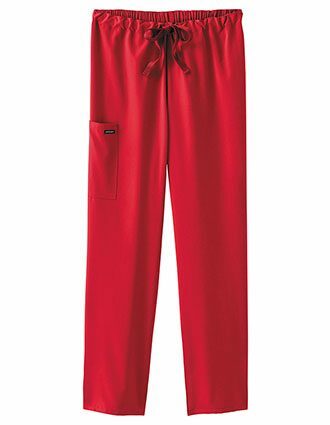 For instance, if you wearer large, order a medium unisex pant. 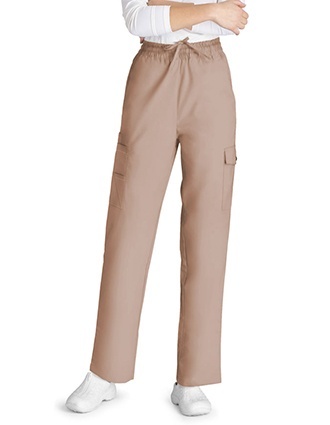 Q- What is the inseam length of unisex pants? 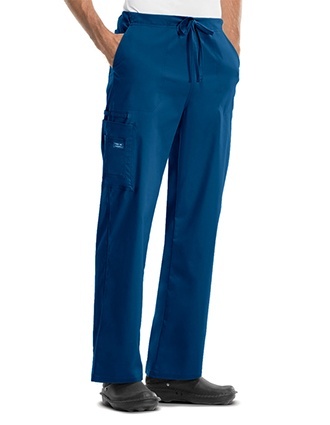 Q- Do unisex scrub pants come in cargo style? 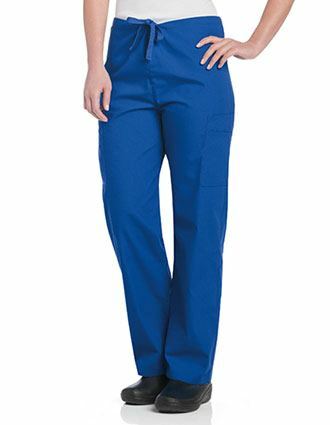 A- Yes, we have a selection of cargo style pants in unisex scrubs. 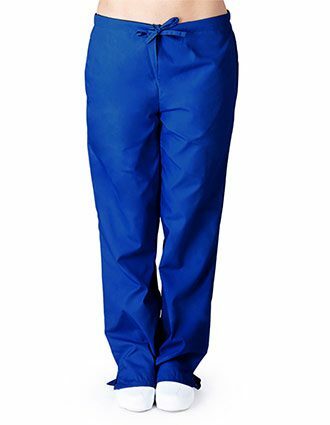 They are ideal for secure storage of your essential.